The ultimate media for eco-crafting! Cornstarch paper sticks to itself, paper, cardboard, and Magic Nuudles with just a dab of water! 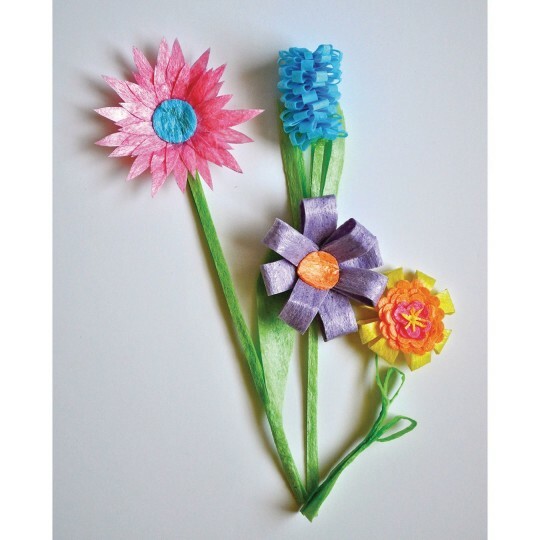 Cornstarch-based paper from Magic Nuudles® is the ultimate media for eco-crafting. Sticks to itself, paper, cardboard and Magic Nuudles® with just a dab of water! 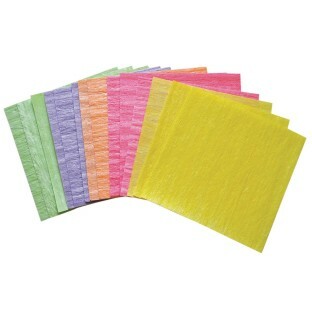 Pack of (24) 10" square sheets in 8 bright colors (please note color assortment may vary on occasion). Non-toxic. Made in USA.